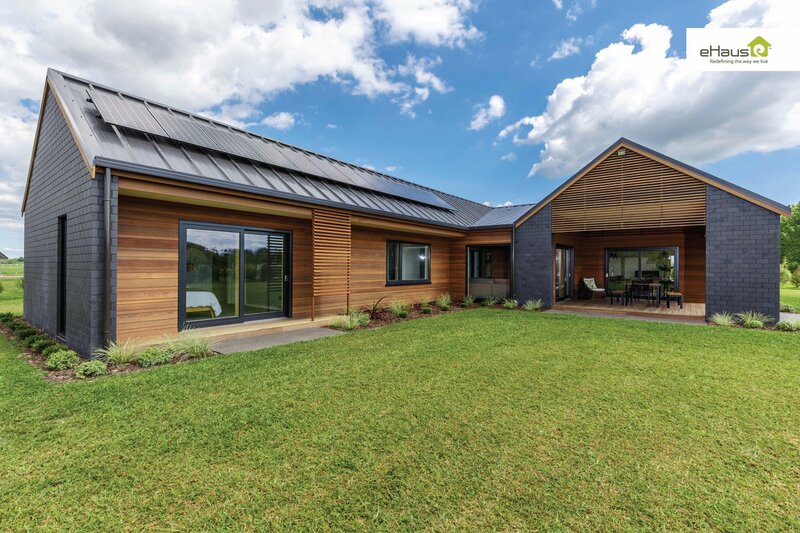 Waikato expoHaus | Sustainable Engineering Ltd.
Jon Iliffe and Baden and Glenda Brown formed eHaus in 2010 and from its base in Whanganui, the firm has been instrumental in establishing the Passive House concept in New Zealand. 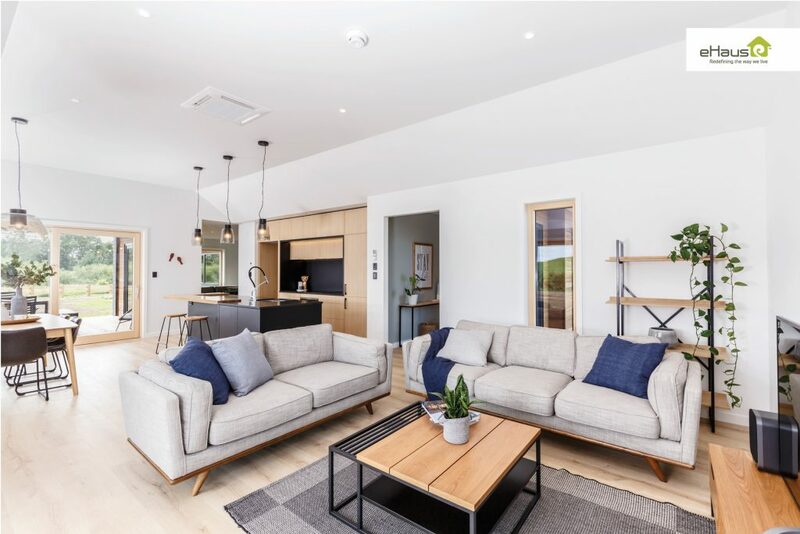 eHaus is designing houses around the country and to date the firm has licensed 15 partner construction companies who are trained to build them. 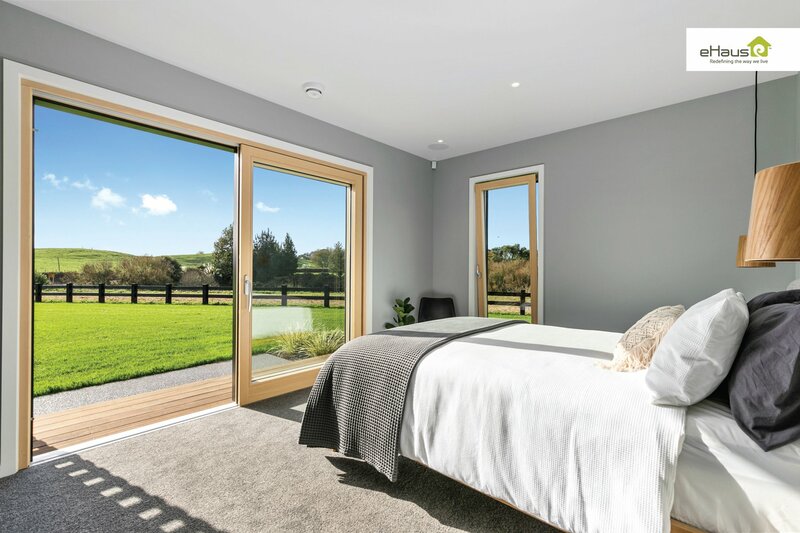 Ross Brown has headed his own construction company since 1997 and in 2014 his company, Brown Construction, secured the eHaus license for the Waikato area. 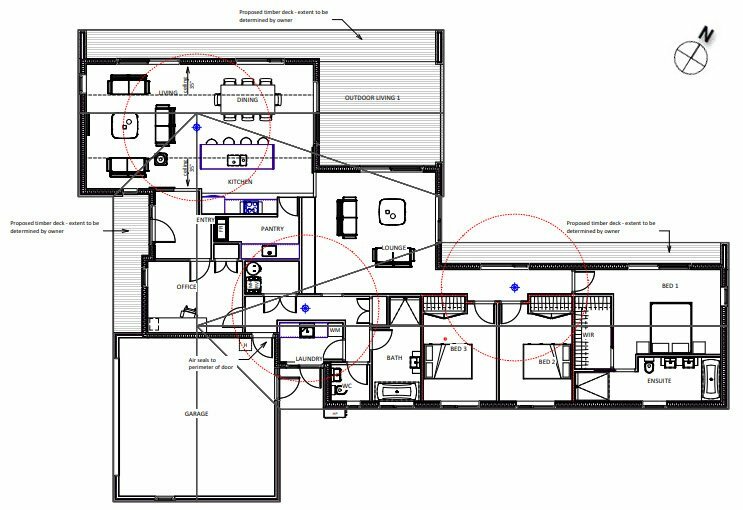 Ross and two of his employees are Certified Passive House Tradespersons and with several Passive Houses built (including the Brown Residence,) and more underway, they have developed their understanding of and skills in this methodology. 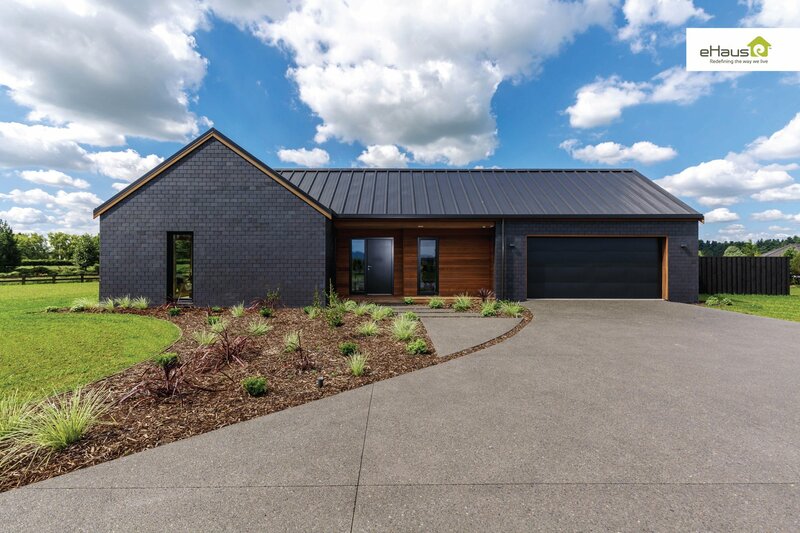 Brown Construction purchased a beautiful 6200 m2 lifestyle block in Taupiri — north of Hamilton and within reach of Auckland — in order to build an “expoHaus”. 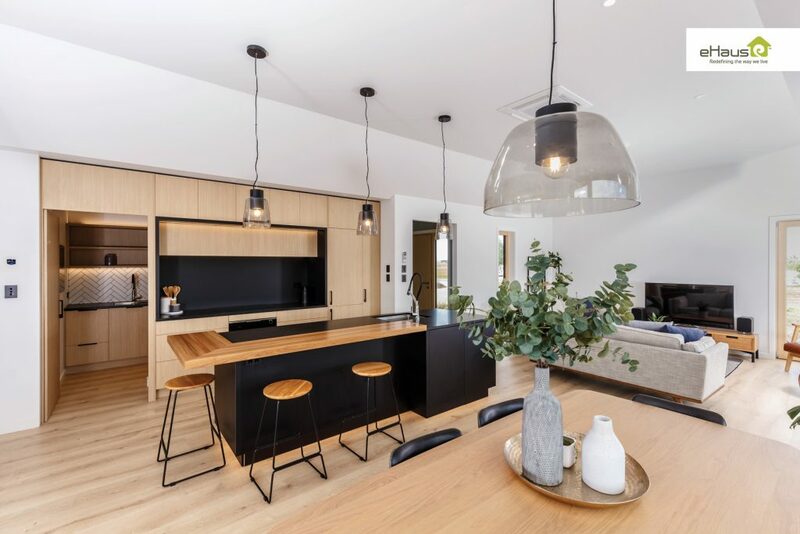 The high-end four bedroom, two bathroom home is currently open to the public by appointment and also houses the firm’s office. Its modern design, use of familiar materials and luxury features are equal to any executive home. When it comes to function, it’s streets ahead.